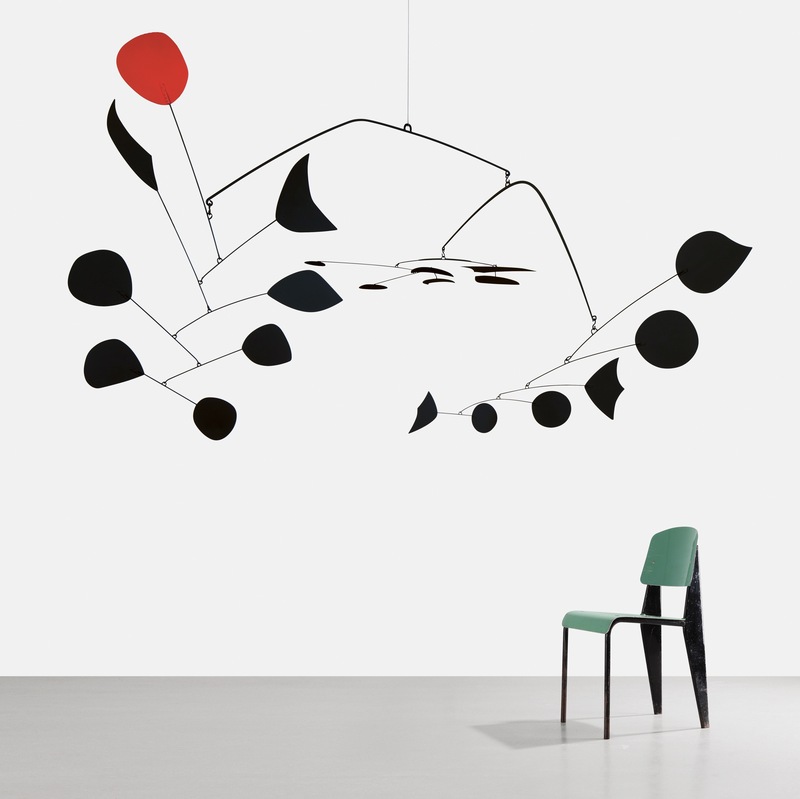 Alexander Calder’s works were the main exposition for winter season 2015 in London, Tate Modern. For viewers there were displayed artist’s some juicy and cult works, where you could see the beginning, development and culmination of this great artist’s life. Sculptor with enormous talent doesn’t lose popularity even after his death and his work is an inspiration for many artists. 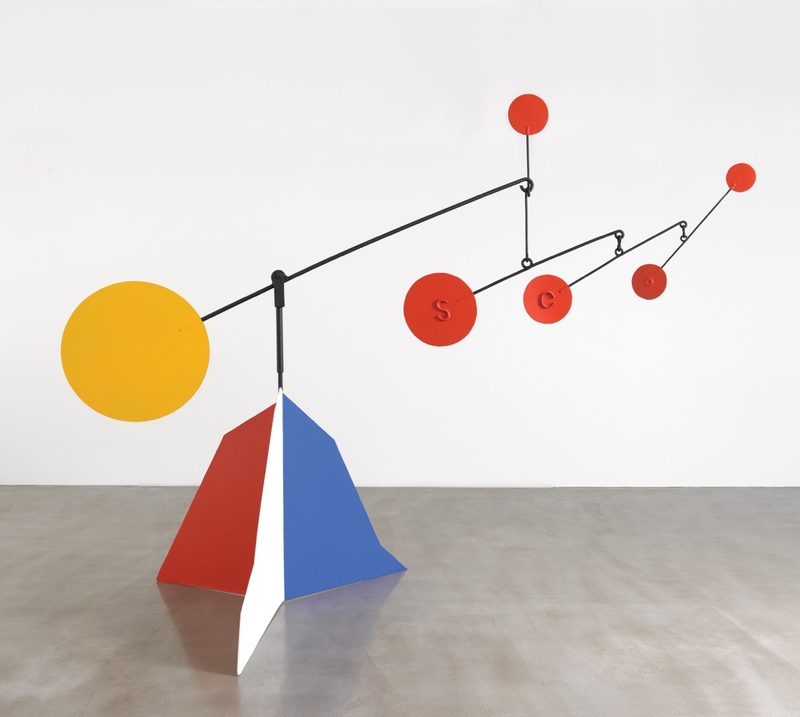 Calder developed innovative method of working with sculpture and taught us how to make 3-D painting in space. American sculptor was born in 1898 in Lawnton, Pennsylvania. He was growing in artistic family – his father and grandfather were famous sculptors and mother was professional portrait artist. 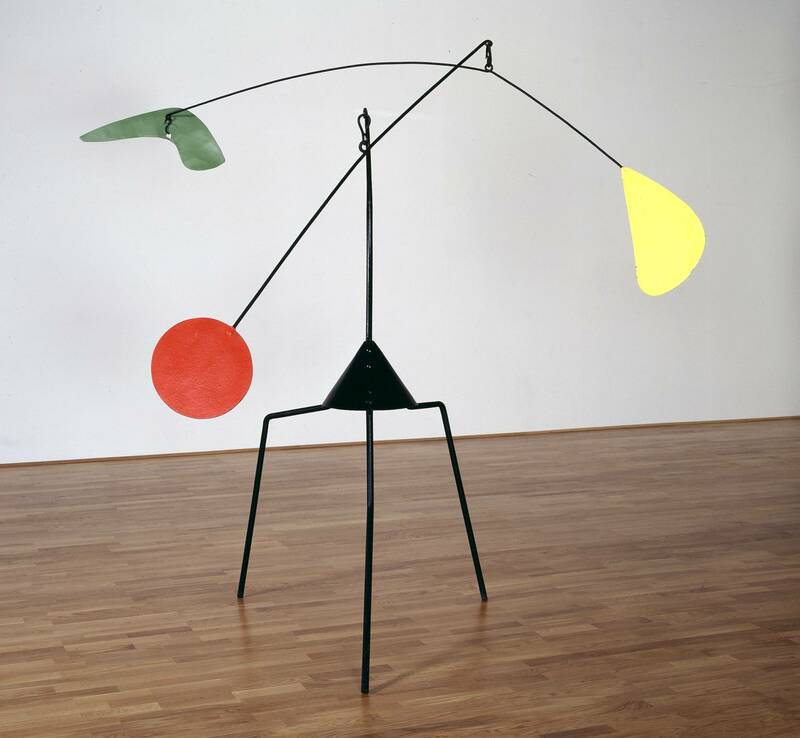 Of course this kind of environment helped Calder to discover gift within himself and become professional artist. Little Alexander’s family had to move across America a lot for various reasons. 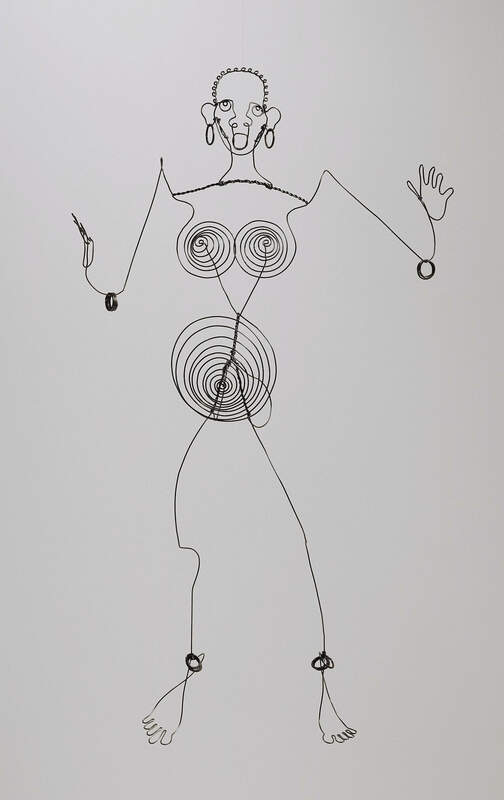 During this period of time artist begins to grow within Calder and he starts to make some jewelry for his sister’s dolls. 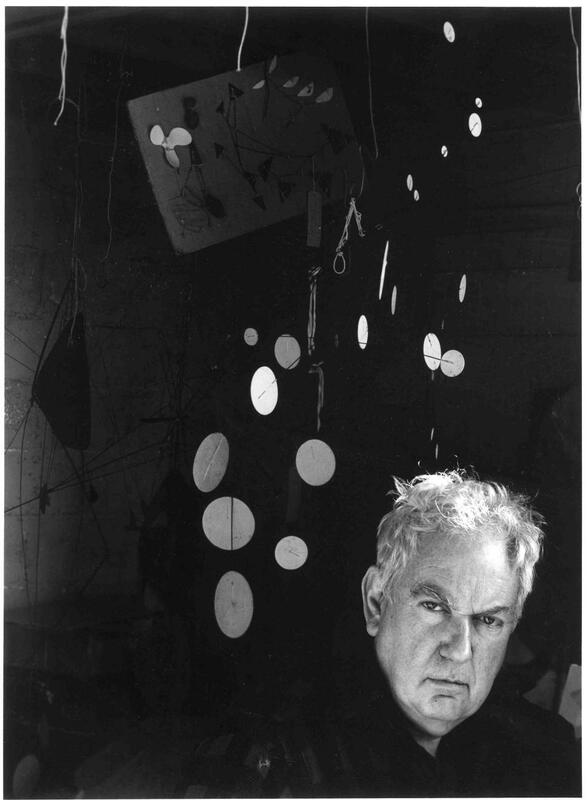 Despite being of an artistic nature Alexander Calder changed many professions before working on sculptors. 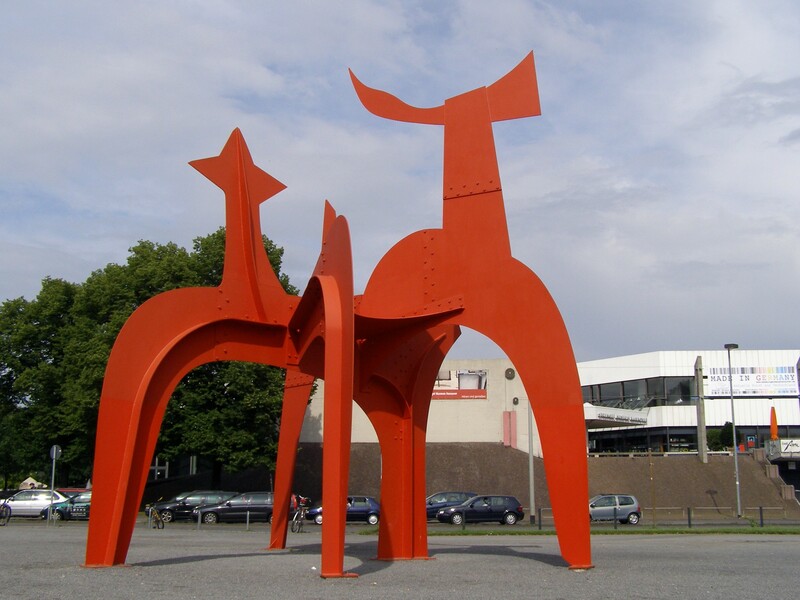 Even while studying in the university he started with mechanical engineering (which in the future helped him greatly with his famous performing sculptures/mobiles) and only after a couple of years began studying art. 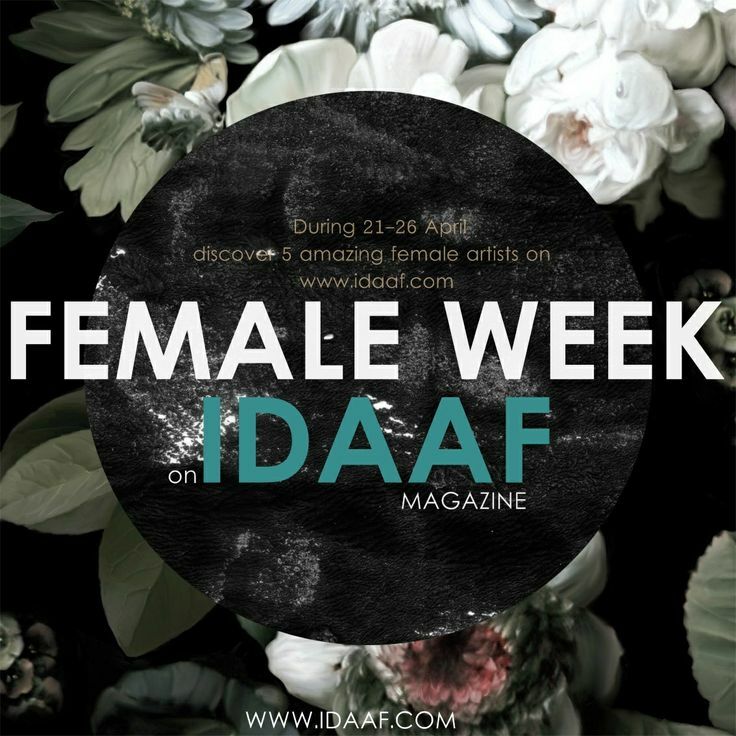 Artist’s career stands out for its variety. Creating “Cirque Calder” in 1926 is considered as the beginning; it’s a miniature circus fashioned from string, wire, cloth, rubber or some other material, which soon became popular and was exhibited in many different countries. 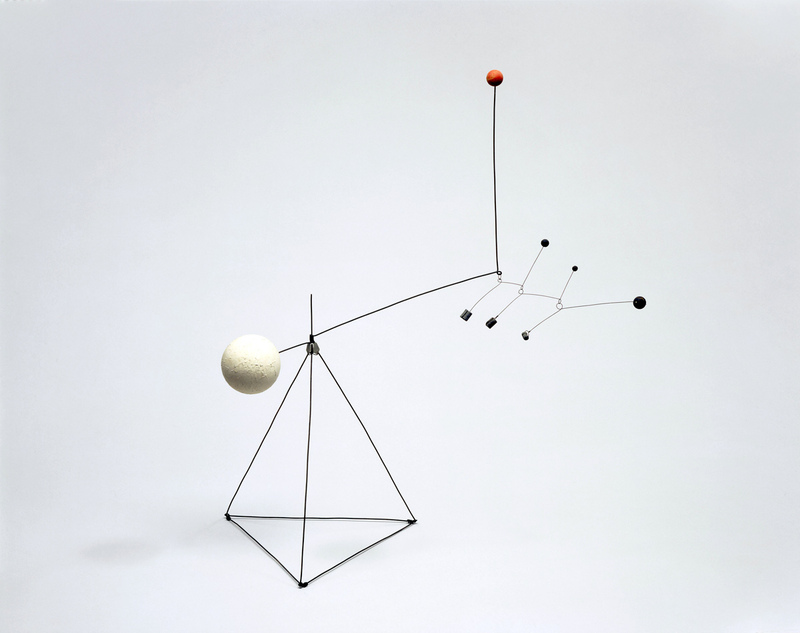 Calder was the first to invent wire sculpture or “drawing in space” and in 1929 he had a show of these sculptures. One of his early works is a sculpture of dancer Josephine Baker, it is important for furthering artists interest in working with this method. Soon he’s interested in abstract art and begins to actively work in this field. 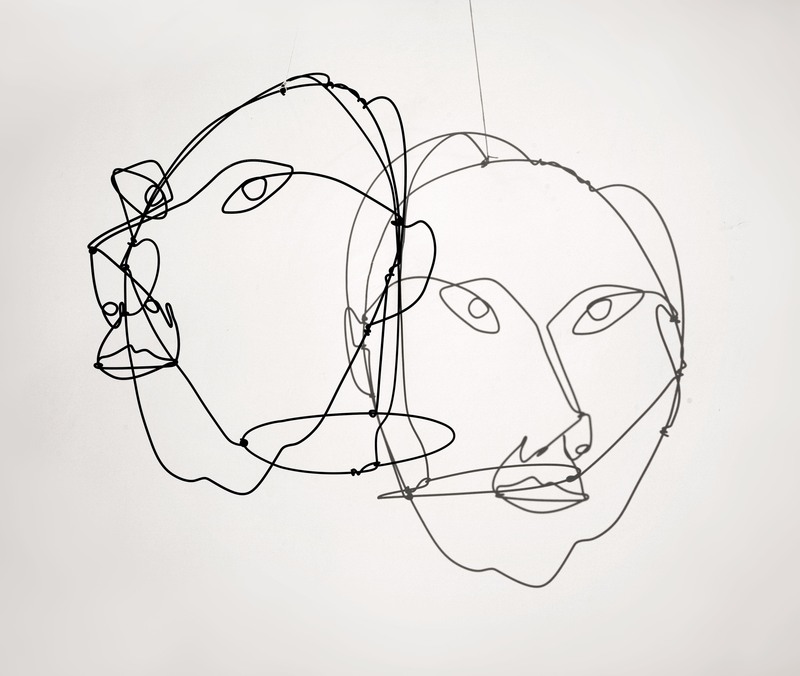 Artist’s innovative mind is shown again, when he began to create moving sculptures/mobiles, engineering education helped him greatly. 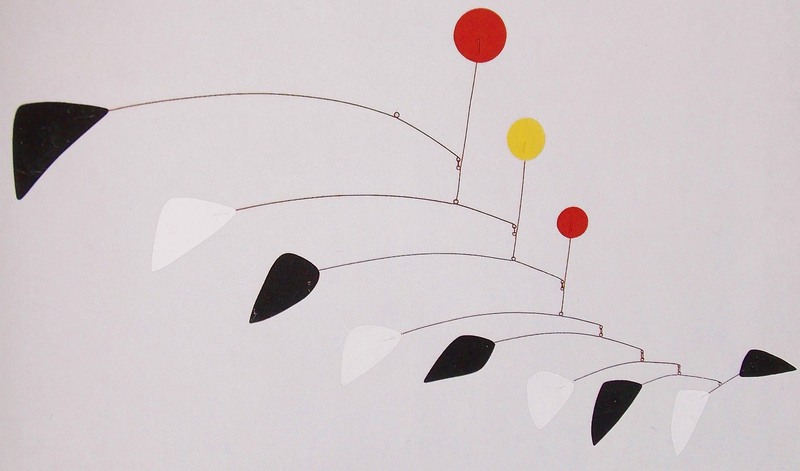 After several attempts he could successfully transform these mobiles into big outdoor pieces of art. 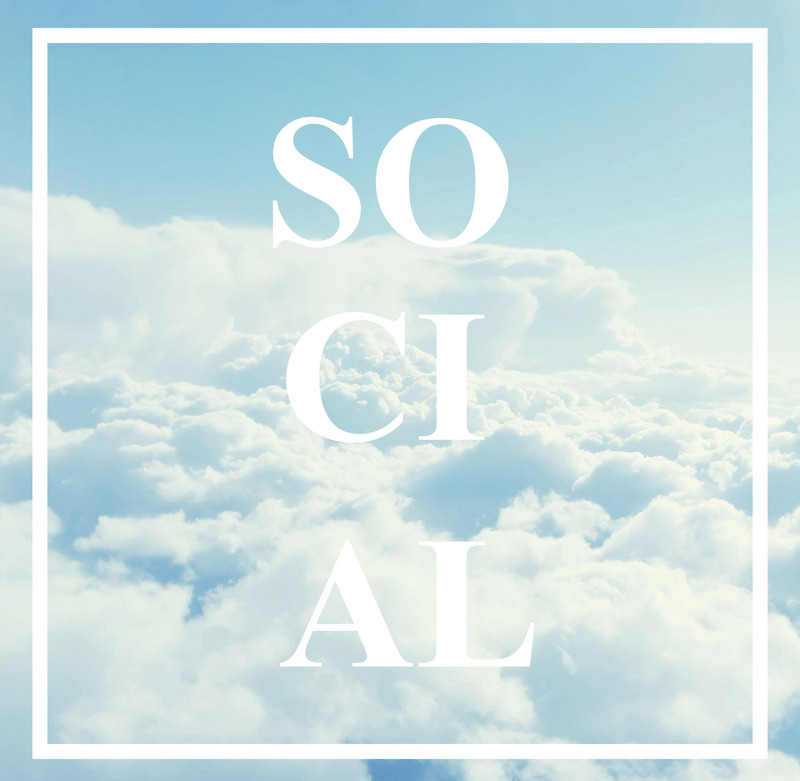 He’s also famous for his hanging sculptures, which shake on wind’s every blow and create unforgettable composition. 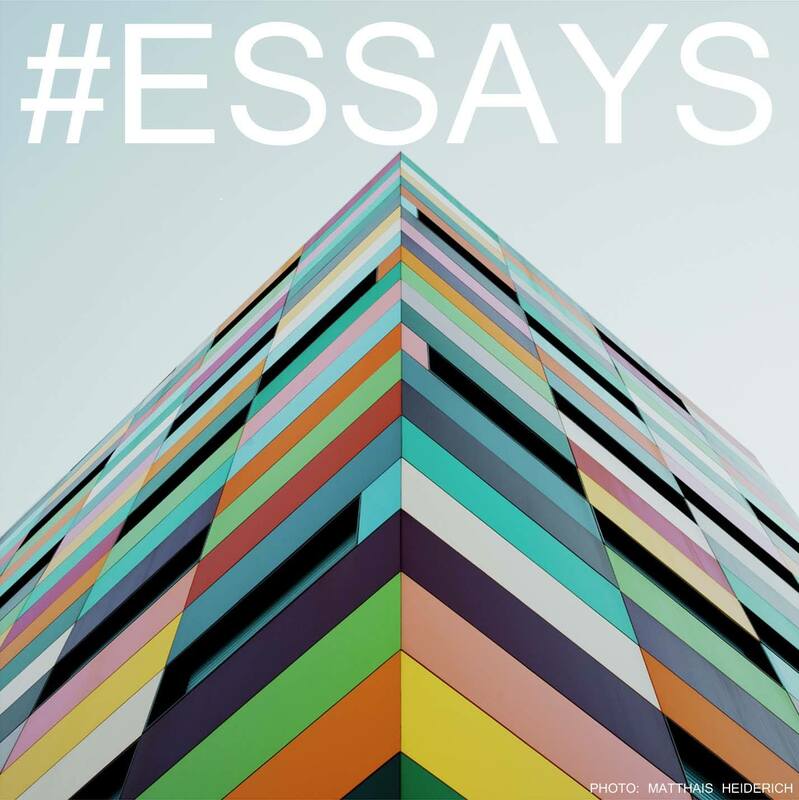 We should note normal, static, abstract sculptures; creating them the artist began with experiments. 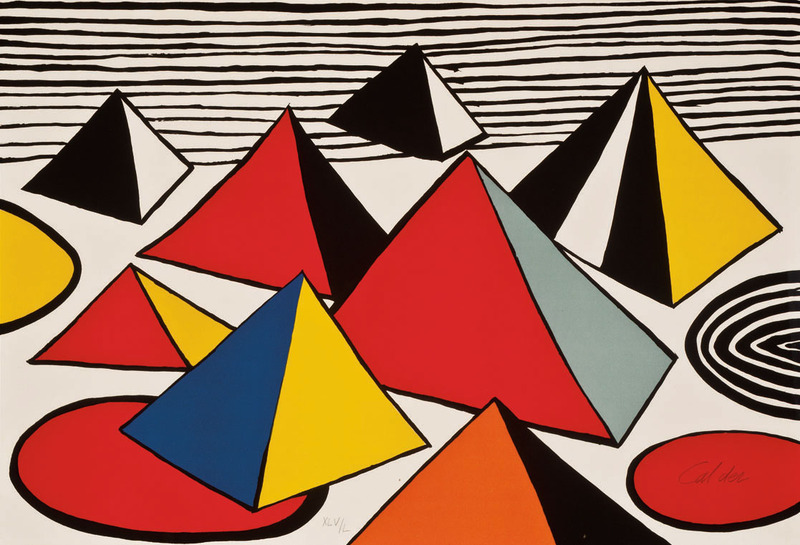 He didn’t limit himself with sculptures, made stage sets for theatrical plays, a couple of planes and a car were painted after his design, he also continued to make jewelry and presented his friends with them. 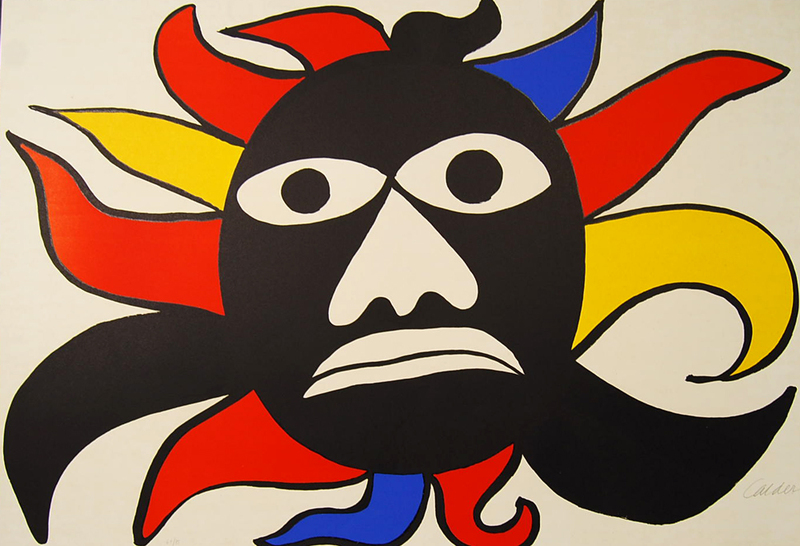 Alexander Calder created many artworks during his career and left a blazing trail generally in art. His innovative ideas influenced many. 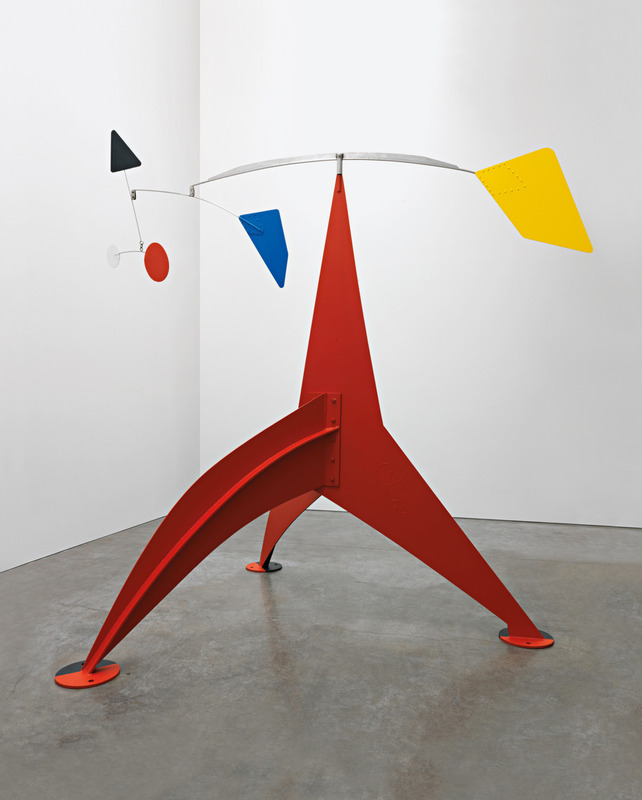 For such famous Americans as Richard Serra, Alexander Liberman and di Suvero, Calder was guide in creating large-scale, out-door sculptures and selecting building materials. 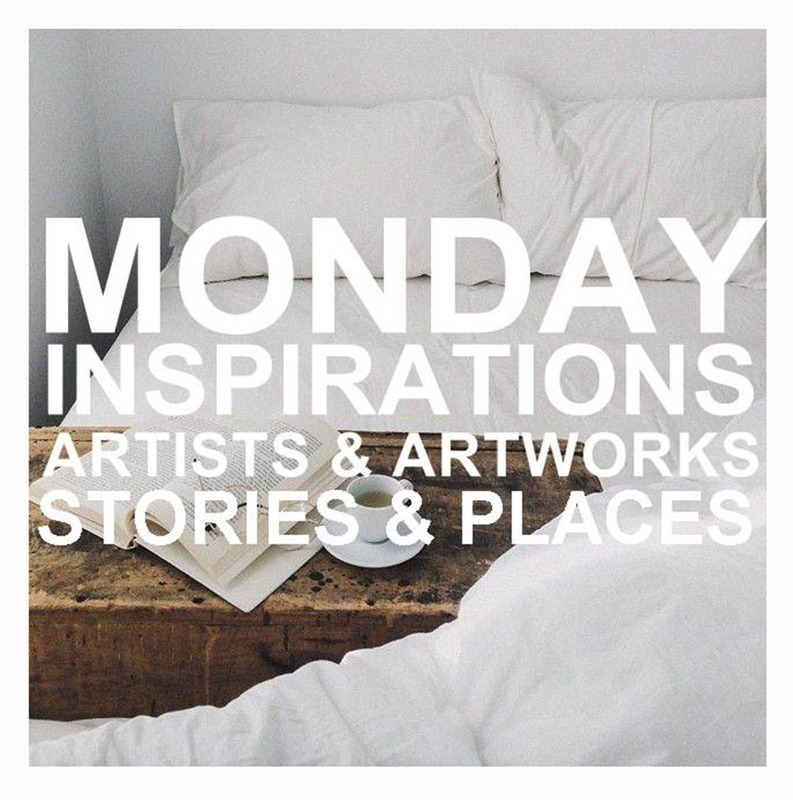 His works are exhibited in museums across the world and his stabiles are built in different places and excite viewers. 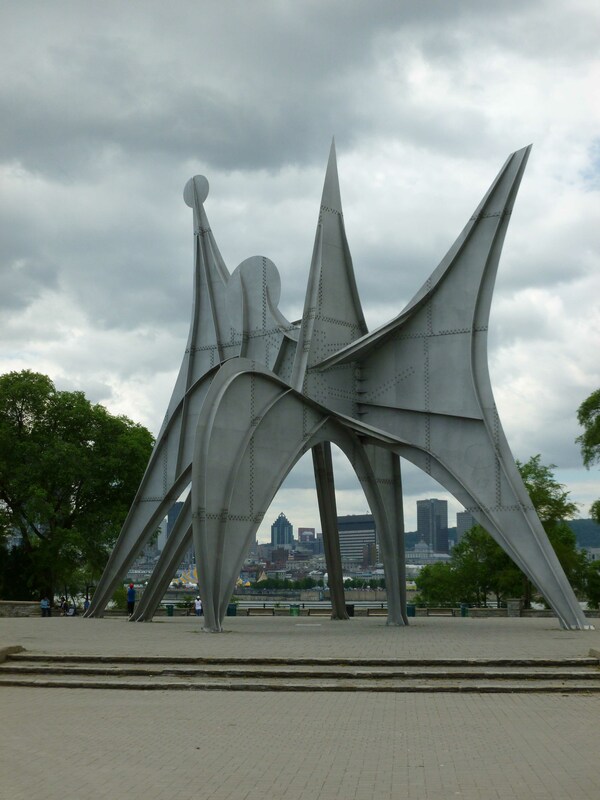 For example “Man”, it is Calder’s one of the largest sculptures and was created for Montreal’s Expo ’67. 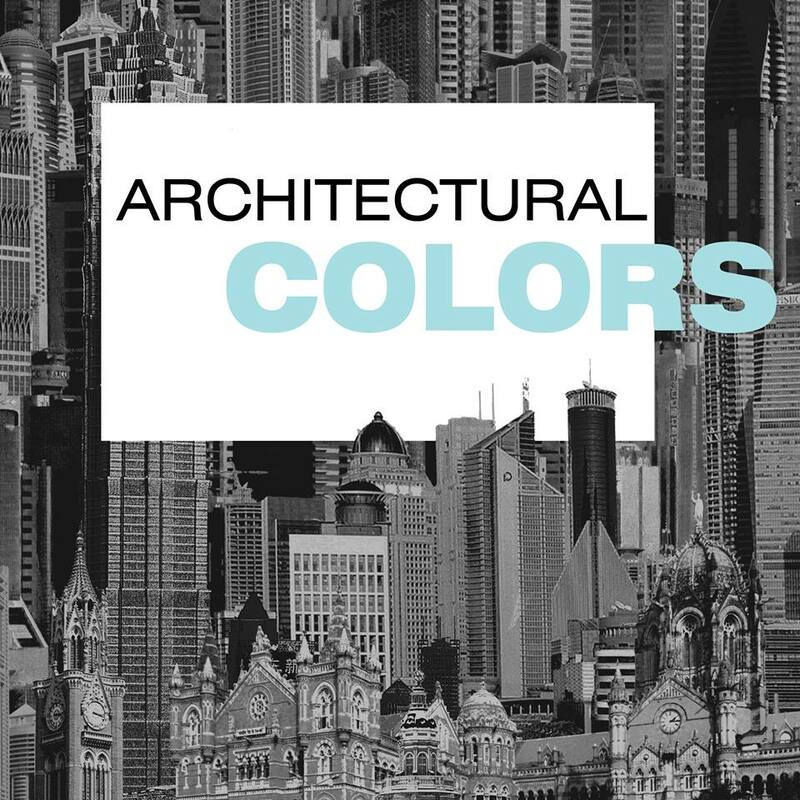 It contributed to the proliferation of public art. Despite being “stabile”, it is a dynamic work with its arches, points and flowing forms reaching out in multiple directions.